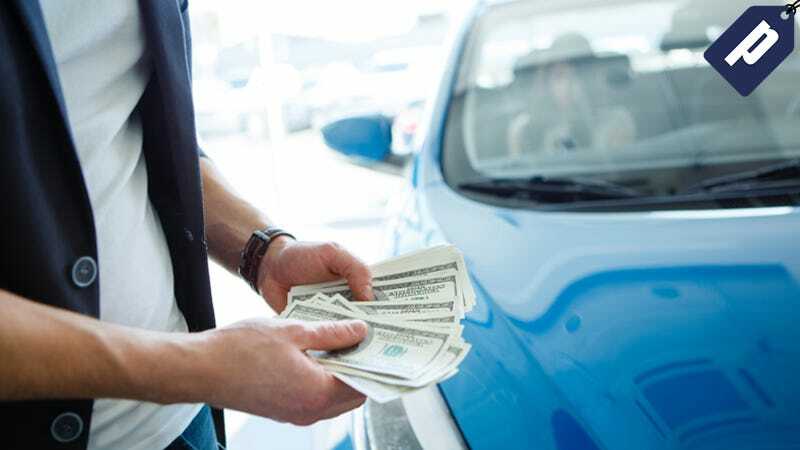 If you’re looking to refinance your car, getting a free loan request from rateGenius is a great first step. With interest rates as low as 1.99%, rateGenius refinancing allows you to lessen the burden of your monthly car payments, or help free up extra funds for other purchases. Sign up and get a free loan request, then comparison shop to find the best plan for you. Full details here.